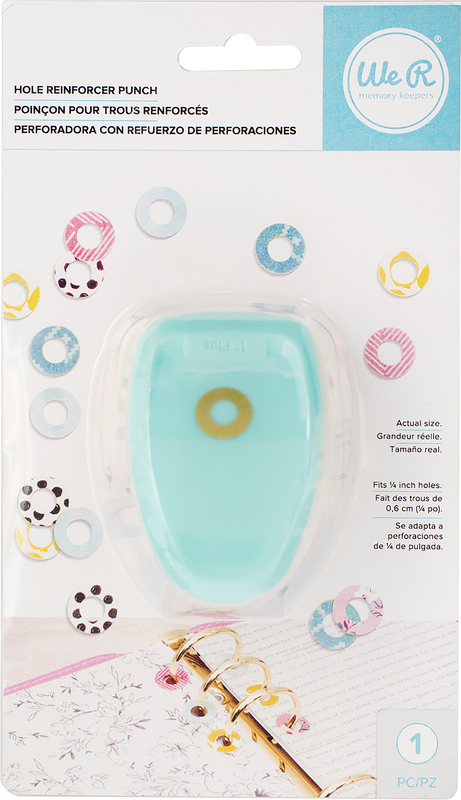 Create decorative and functional hole reinforcers for planners, tags and more! Punch any paper and add adhesive. This 4x7.5x2 inch package contains one hole punch. Fits .25 inch holes. Imported.